According to an article from Pokerfuse, the Ongame Network's previous owner, bwin.party digital entertainment, only held 31 percent of the money required to cover player deposits. At the time Amaya Gaming Group took control of the Ongame Network in November, there was $15.7 million in funds owed to players but only $4.9 million in readily available cash. While this doesn't mean bwin.party was unable to cover the total amount, it does show how player funds weren't fully segregated. Indeed, while bwin.party was acting in full accordance with International Accounting Standards and the conditions of the Gibraltar Regulatory Authority, the news raises questions about the industry's ways of operating. 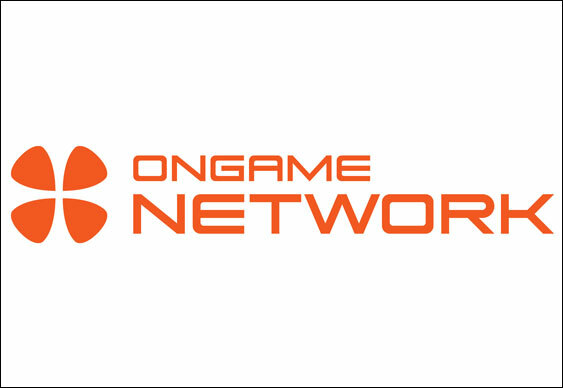 Moving on from the old regime, players at Ongame Network-operated sites are being told that they can now rest assured that their funds are segregated. “Amaya operates as a single operating and reporting entity and guarantees the liabilities of all of its subsidiaries including those of Ongame,” said David Baazov, Chief Executive Officer for Amaya Gaming.